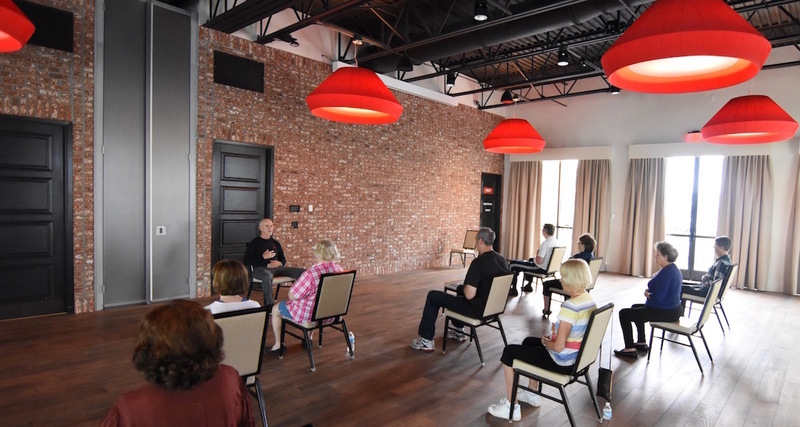 Kevin P. Merrigan is the founder and director of Orlando Tai Chi + Qigong, a health, educational and worksite wellness company currently offering the benefits of mind/body practices to Orlando residents. Kevin started studying Chinese Martial & Energy Arts in 1970. He studied and taught Chinese Kenpo, Yang Tai Chi Long Form, Qigong, and Traditional Chinese Medicine. Kevin has studied under various teachers and Masters including Dr Russell Amundson, MD; Master Ed Parker; Grand Master Pui Chan & Simu Susy Chan; Sherry Zhang; Dr. Phu Duthinh OMD, Jeff Premack, and Dr. Roger Jahnke, OMD. 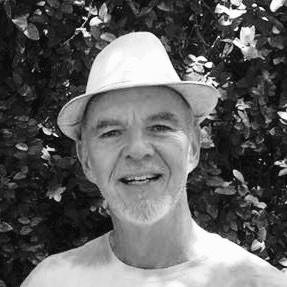 Jahnke is the founder of the Institute of Integral Qigong and Tai Chi where Kevin is certified as an Integral Qigong & Tai Chi Teacher, Level 3. Kevin first taught my Wife and I Tai Chi Easy in 2014. Kevin then inspired me to become a Tai Chi Easy Practice Leader, and is now preparing me with Level I Integral Qigong Leader certification. With these skills I can attend a Level II Integral Tai Chi Teacher training with Dr. Jahnke. Through my time with Kevin I have found him to be informative, supportive and inspirational. 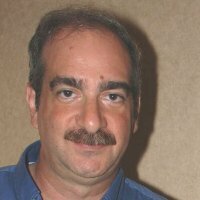 I feel as though Kevin has a genuine interest in helping all of his students. For me, Kevin's advice, training, and counsel have provided me with both the path and the sign posts that are guiding my journey into the amazing world of Integral Tai Chi Easy and Medical Qi Gong. My goal is to share health and wellness with as many people as possible. Tai Chi Easy has brought countless benefits into my own life, and I want anyone in the Orlando area who is interested to try one of my free classes. No matter what state of health you are in, you can practice Tai Chi Easy, even while sitting down.